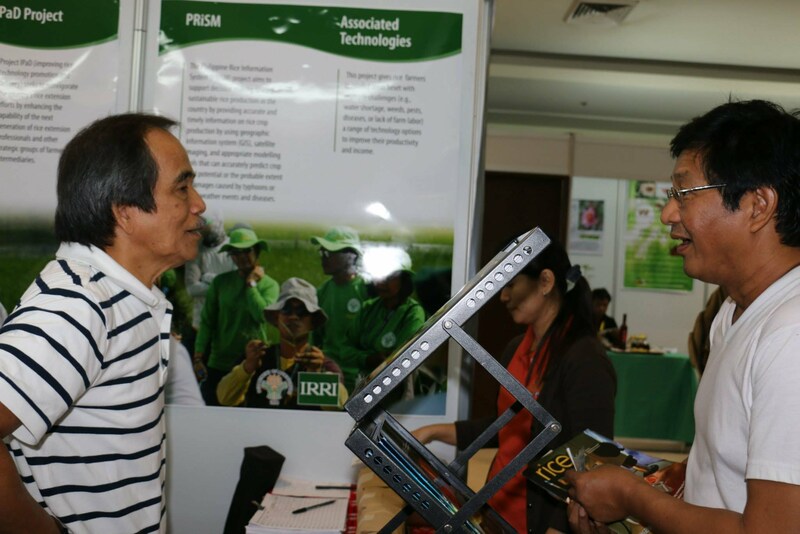 The International Rice Research Institute (IRRI) was among those invited to set up a booth in the 11th Agriculture and Fisheries Technology Forum and Product Exhibition of the Bureau of Agricultural Research of the Government of the Republic of the Philippines. 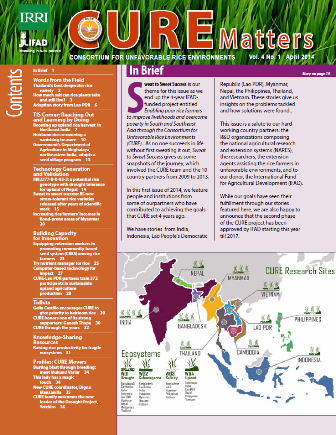 IRRI's contribution to and work in the country, including about CURE and Heirloom Rice, were on display. 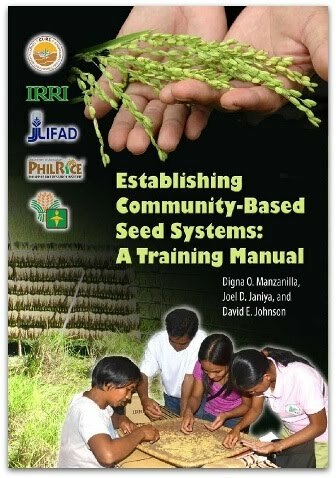 Heavyweights (leftmost picture below) such as Dr. Ana Cope (Associate Scientist - Heirloom Rice Project), Dr. Manny Alejar of the Next-Gen Project and as well as Dr. Digna Manzanilla (CURE Coordinator) gleefully briefed visitors on their particular works at the Institute. Chef Dacanay and colleague also performed a cooking demonstration featuring heirloom rice. Yummy. The harvest bowl salad (middle picture below) was really delicious. See more photos at our Facebook fan page.